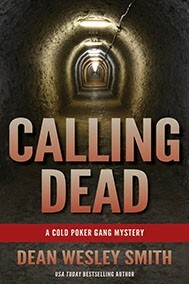 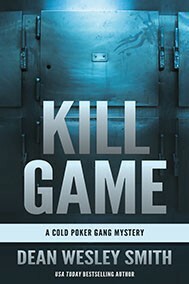 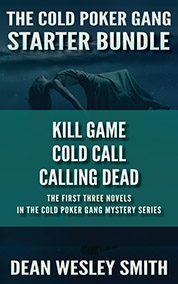 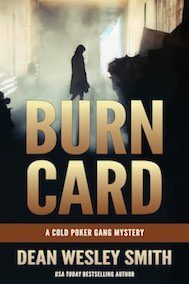 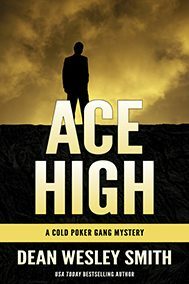 If you love puzzle mystery novels, complicated cold cases, and detectives tackling the most twisted crimes, take this opportunity to introduce yourself to USA Today bestselling author Dean Wesley Smith’s Cold Poker Gang. 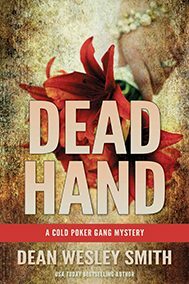 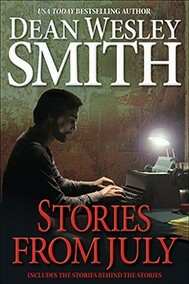 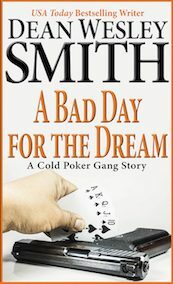 Smith takes you into the world of his acclaimed novel Dead Money with a series focused around a group of retired Las Vegas Police detectives playing poker and solving cold cases. 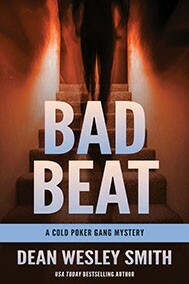 Retired Detective Bayard Lott hosts the weekly poker games at his home. 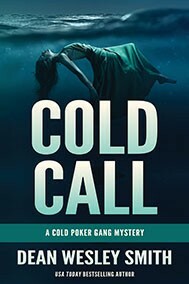 The group calls themselves the Cold Poker Gang. 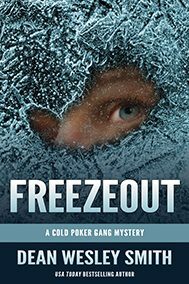 And they have proven very successful in solving cases they take out of the deep freeze.